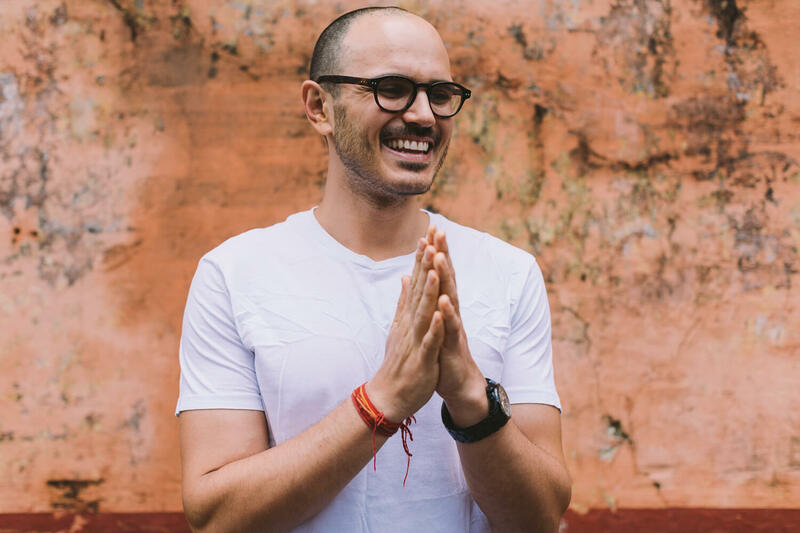 One of Australia’s leading Yoga and Meditation teachers, Josh Blau is known for his energetic, transformative and inspiring classes. Deeply respectful of the origins of yoga and acutely aware of modern day needs, Josh brings everyday balance and flow to his teachings. Forever a student, Josh spent time training in L.A at the acclaimed Black Dog Yoga and global training hub Dharma Yoga Centre in New York City with Yoga master Sri Dharma Mittra at. He frequently spends time in India to connect with the sages and origins of this ancient practice. Now having studied under Yoga Rupa Rod Sryker he blends his previous Vinyasa experience with the Sri Vidya Tantric Hatha Yoga System. 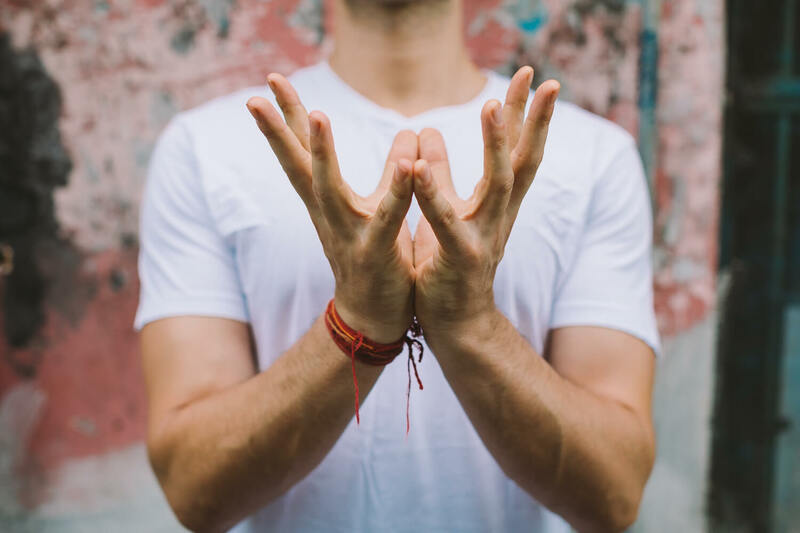 One of his talents lies in supporting and facilitating teachers and students of all levels to embrace their fears through focusing on alignment, technique and gaining a deeper understanding of the purpose and place of each asana and yoga in its essence. Josh’s commitment to a daily practice and his own desire to deepen his own knowledge makes him an inspiring teacher. Josh’s passion is to guide people to a place where they can feel more connected to themselves. In this quest to facilitate a higher state of consciousness in his students, he brings pranayama, meditation and mantra to his classes. 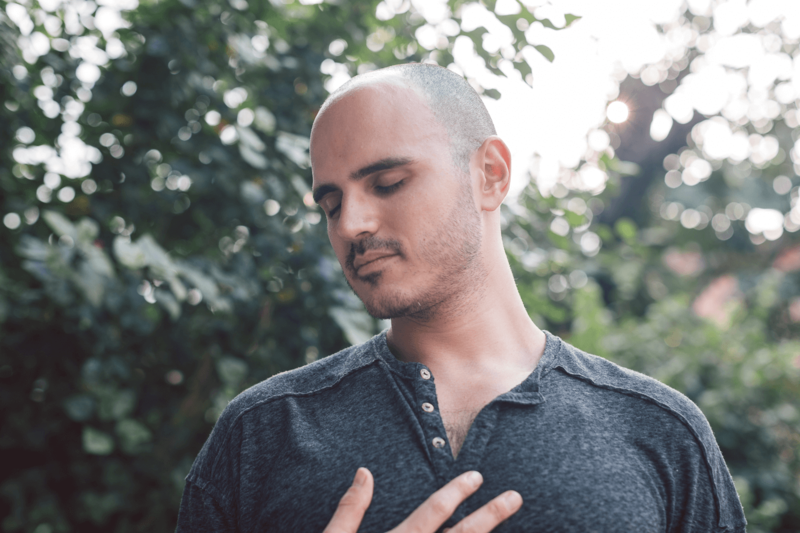 Bringing his teaching’s to Talalla Yoga from February 1st, 2019 – we welcome Josh to the Talalla family.